I, a simple IL-2 1946 player, am trying to adapt the layout of the maps i play on using the full mission builder, you know, to increase immersion. 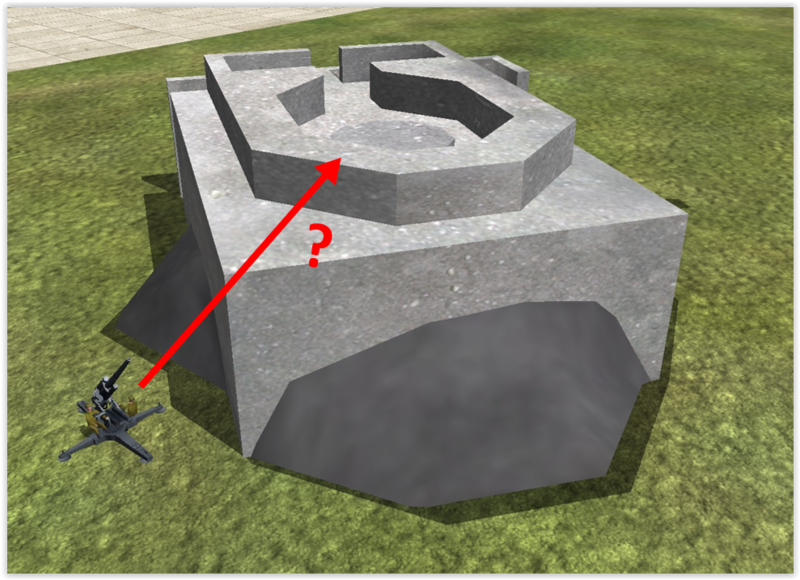 As an example, there are multiple concrete bunkers in the game, such as the objects numbered 150-154, designed to protect an artillery piece, but if the gun is placed, it will be clipped inside the concrete structure, sometimes disappearing completely inside, thus rendering it unusable. I would like to know if anyone is aware of a prompt i would have missed that gives one the ability to set an object's height. Thank you for your time, and have a safe flight ! 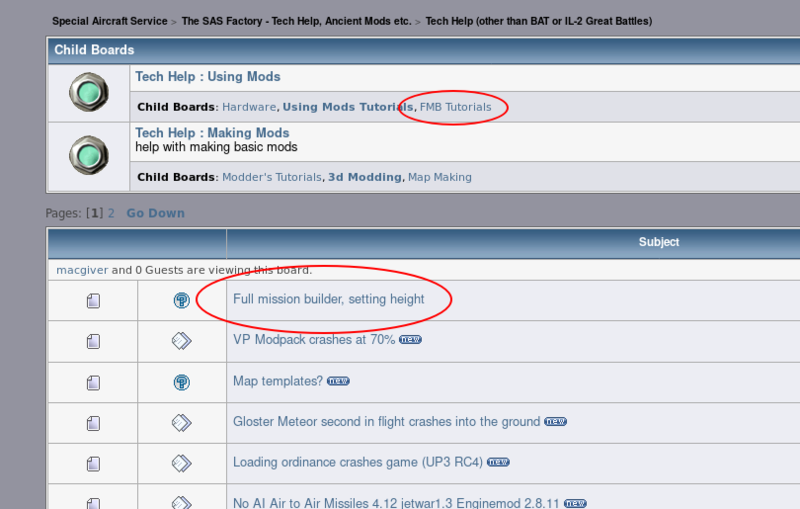 In my memory, Moving-up the firing device (Artillery Object or Stationary Armor Object) is impossible for players in FMB or handy-editing on ini files. They are made as having their own static height value. Adding an original functional object slot with original classfiles and original 3do folder + files , original ini entries ...... Yes , it means almost making a new mod ..... is needed. Some functional German Flak tower's AAA (having +Z 3D position to fit to the static building object; and also original slots) mods might be made by wingflyr (Wflyr). But I don't have more information like what named mod ? where to download ? what named AAA object fits what named Flak tower building object ? even something added task was done by MYSELF. In thread: "FMB Tutorial 06 - Advanced Objects Tips" (link in my previous post) first subject approached is precisely elevation of objects in FMB. Without any mod. I mean,if the bunker is here, there must be somewhere a static object adapted to be placed on it, no ? It's a stock item, it must be used in one of the original maps, along with it's slave item... Or the guys back in 2001 just created the object and nothing to use it with ? Anyway, thank you for the head up, i'll get the ruler (because selecting a height blindly is straight up impossible), and stard measuring my concrete blockhaus. Only way to solve that problem is to create new gun. Clone gun and add in gun hier.him file bunker mesh itself. Off course in new gun folder must content all needed mat's and textures. Need new slot for that cloned gun+ support classes. As I remember, there are one or two "flat" bunkers, for example object 1850 in BAT. 88m gun can be placed into it. And for elevated positions one could probably play with Flak Tower object and FlakT18_88mm (Artillery).